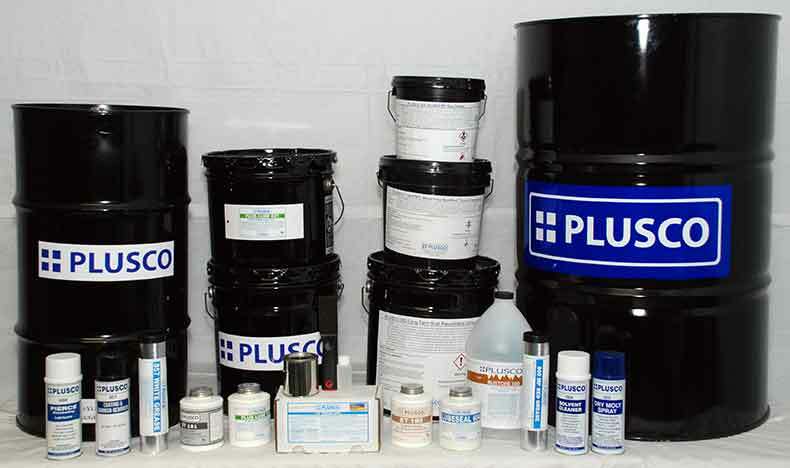 PLUSCO 960 Waterless Hand Cleaner Safe and Clean is the answer for removing oil, grease, paint, ink, tar, industrial soils, etc. or many other types of dirt from hands and washable clothing, and is safe to use on ferrous and non-ferrous metals, plastics, rubber, wood, or vinyl surfaces. PLUSCO 960 Waterless Hand Cleaner is biodegradable and non-flammable. It may be used to wash equipment, floor, etc by brushing, or mopping. Do not wet hands first. Apply PLUSCO 960 Waterless Hand Cleaner throughout the hand surface, rub thoroughly. Rinse with water or wipe with cloth or paper towels. PLUSCO 960 Waterless Hand Cleaner may cause eye irritation. In case of eye contact flush with large amounts of water and seek medical attention. If ingested do not induce vomiting, contact physician immediately.